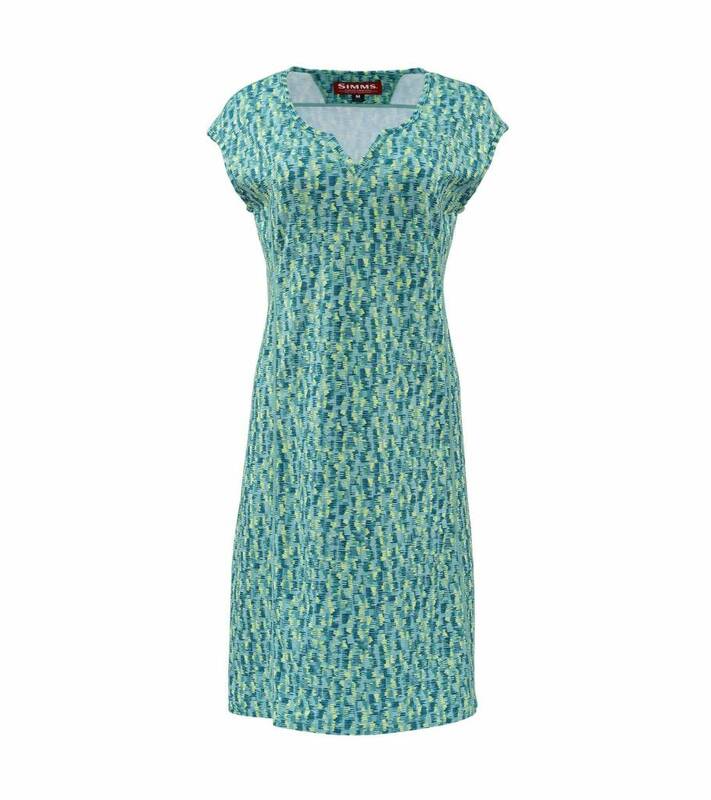 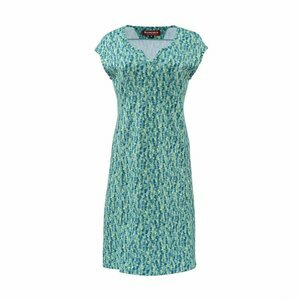 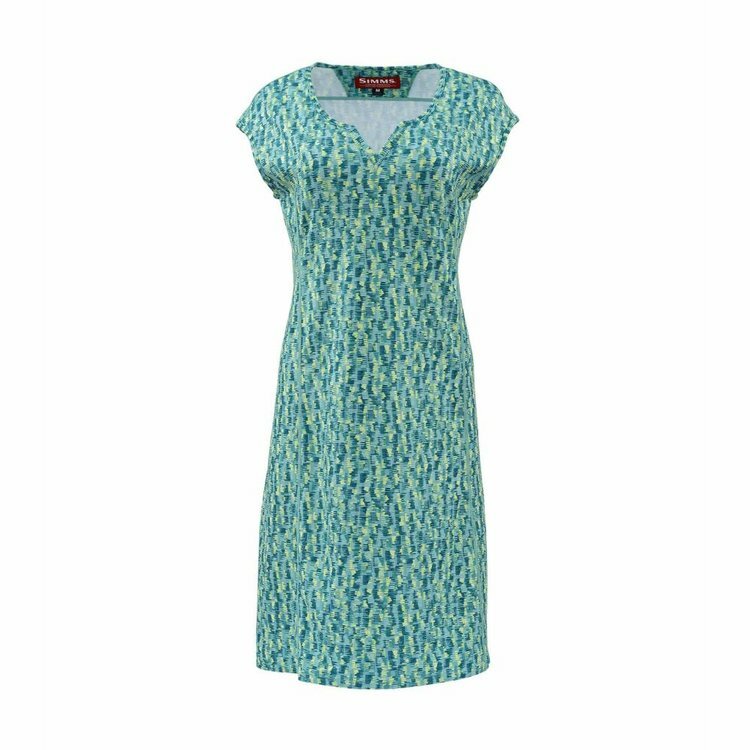 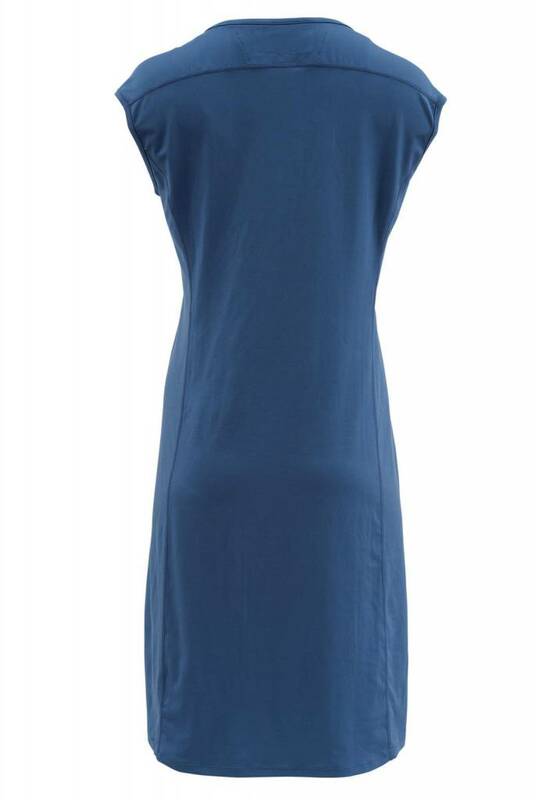 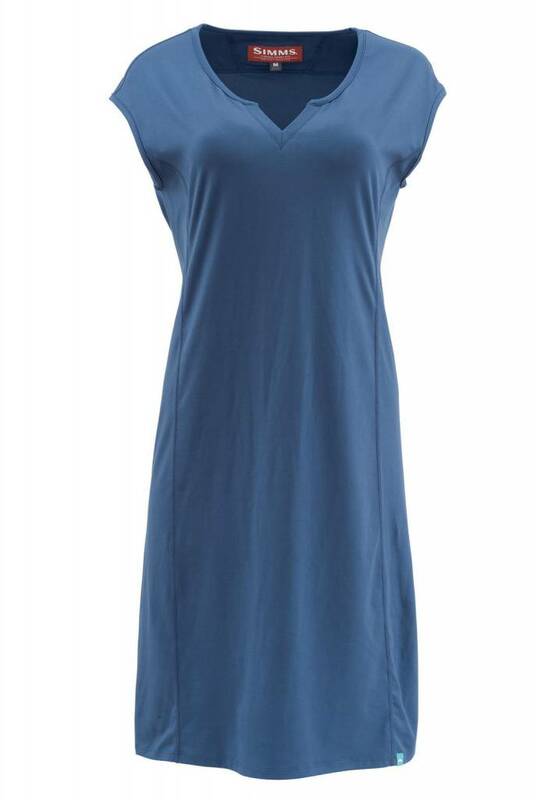 Simms Womens Drifter Dress, A versatile addition to your fishing clothing options, you can wear this dress all day on the boat and then head off to dinner afterward. 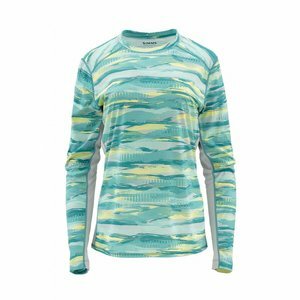 It's built with COR3™ technology, so it offers moisture-wicking, quick-drying performance. 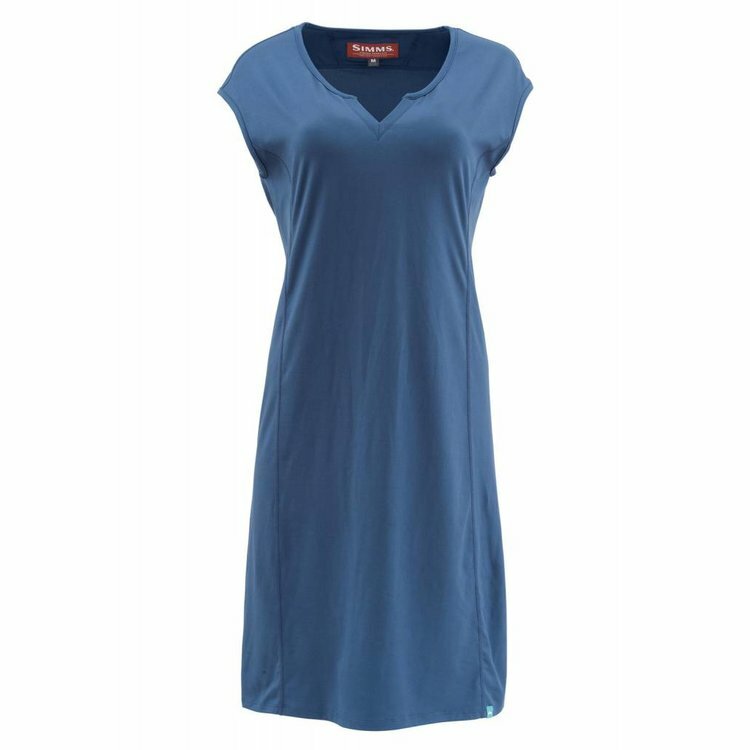 Stretch fabric offers a fitted, feminine fit that gives you plenty of room to move. 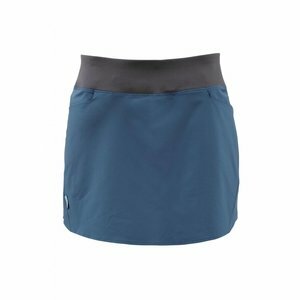 Simms Womens Guide Skort, This built-to-fish skort wicks moisture and dries quickly. 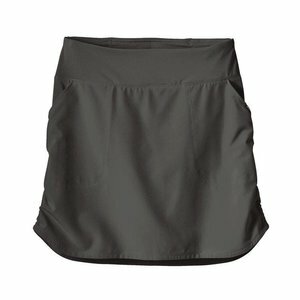 The freedom of a skirt and the coverage of shorts!